Saide would like to congratulate the ICDE on their 80th anniversary. 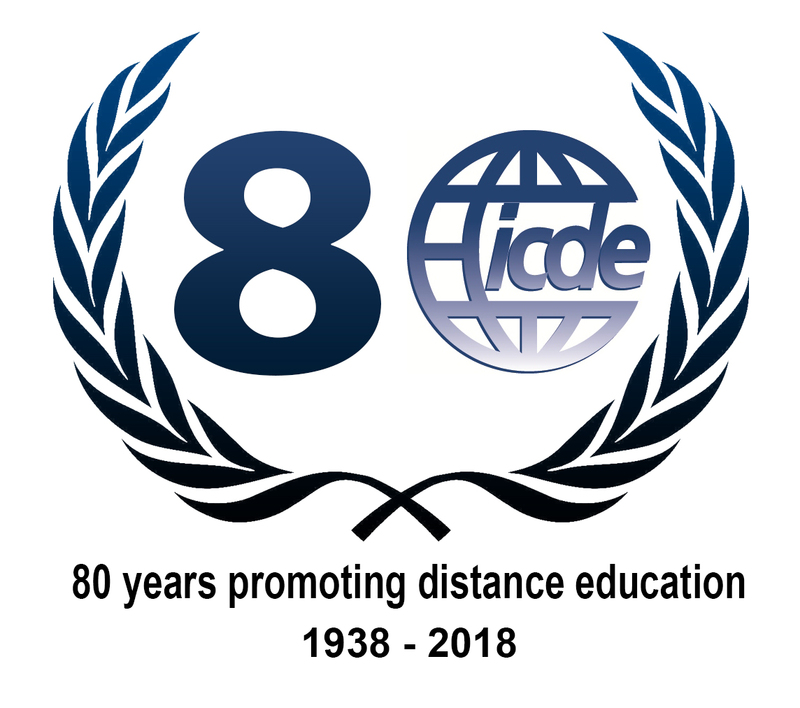 Between the 22-24 of August 2018, ICDE celebrates its 80th anniversary. To mark the occasion the ICDE Secretariat have compile an overview of the history of the organisation, its major milestones and the contributions of individuals who have helped in creating the ICDE of today.